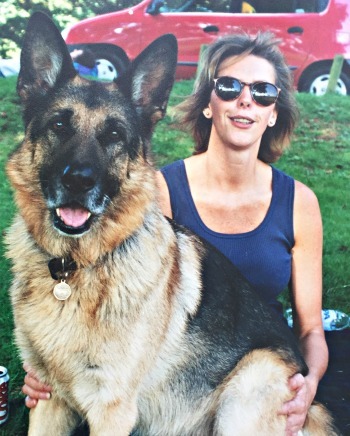 More and more pet parents are seeking the very best for their animals and discovering how holistic animal care can help their animals live happier, healthier and longer lives. Pet parents are searching for animal professionals such as animal wellness consultants, boarding facilities, pet sitters, trainers, groomers, veterinarians and more who can help them accomplish this. A growing number of animal rescue groups, shelters and sanctuaries are aware of the many benefits of holistic animal care and are using them to help animals become adoptable, find homes and improve the overall well-being of the animals. Why does holistic animal care succeed? It looks at the WHOLE animal – body (physical), mind (mental and emotional) and soul (spiritual). It is impossible to achieve wellness, harmony and balance without each element. 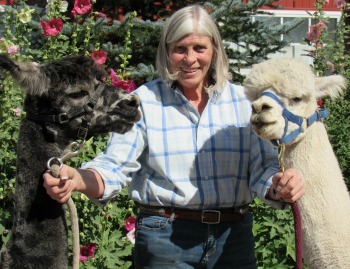 Want to stand out from other animal professionals? You can become recognized as a leader in your profession by providing the very best professional holistic care for your clients while increasing your revenue and success rate. 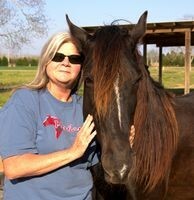 The Animal Heart & Soul Learning Center™ is the quick and simple way to holistic success. Quickly gain access to exclusive resources on holistic animal care. Members will be the first to access our latest holistic animal care tools and resources. 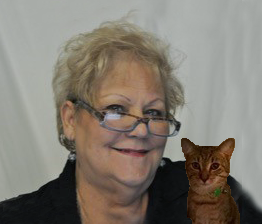 In addition, you will have access to the Pet Parent Membership notes, chat group and call. Instructional Video: Watch the how to video on the monthly holistic animal care topic. Each video is based on 20 minutes to your success! You will be able to apply what you learn right away. Three times a year the video will be a case study in action. As long as you are a member, you will have access to watch the videos over and over again. This video applies to both pet parents and animal professionals since holistic animal care is provided to pets and animal clients in the same manner. When you join, you have access to ALL of the videos since March 2016! Notes of Wisdom for Animal Professionals: The downloadable notes in PDF format on the holistic animal care topic are from a professional approach that will help you take action with what you learned in that month’s video with your business in mind. This will help you to have insight into how to work with clients. As an Animal Professional Member, you also receive access to the Pet Parent Notes of Wisdom. When you join, you have access to ALL of the notes for pet parents AND professionals since March 2016! Private Community Chat Group for Animal Professionals: Connect with other animal professionals that are interested in offering professional quality holistic animal care to the animals in their care. Get the answers and support you and your clients’ animals need. As an Animal Professional Member, you also receive access to the Pet Parent Private Community Chat Group. Question & Answer Live Call for Animal Professionals: Call or Skype in and get your questions answered. The call will be recorded so that you can listen to it whenever you want to. As an Animal Professional Member, you also receive access to the Question & Answer Live Call for Pet Parents. When you join, you have access to ALL of the call recordings for pet parents AND professionals since March 2016! Bonus: In addition, each month you will receive a special bonus that you can utilize right away! The bonus can be used by both animal professionals and pet parents. When you join, you have access to ALL of the bonuses since March 2016! Case Studies: Watch and learn the complete process of how Kim and Allison help animals. You can submit your animal or a client’s animal with the client’s permission for a possible case study. Case studies are offered three times a year as the month’s featured video and topic. Special Members Discount: For topics that you want to learn more extensively, members receive a special discount on the online courses. For the serious animal professional, take it to the next level by earning a certificate for that course. You also receive a members special discount on teleclasses, consultations and products. 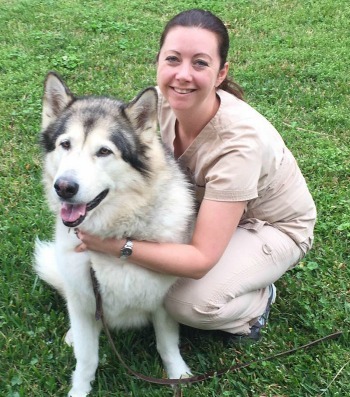 Kim & Allison are the #1 resource for muscle testing people and animals in the world. 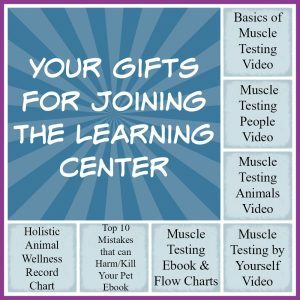 While you can utilize what you learn in the Animal Heart & Soul Learning Center™ right away, muscle testing sets you up for even greater success with holistic animal care. 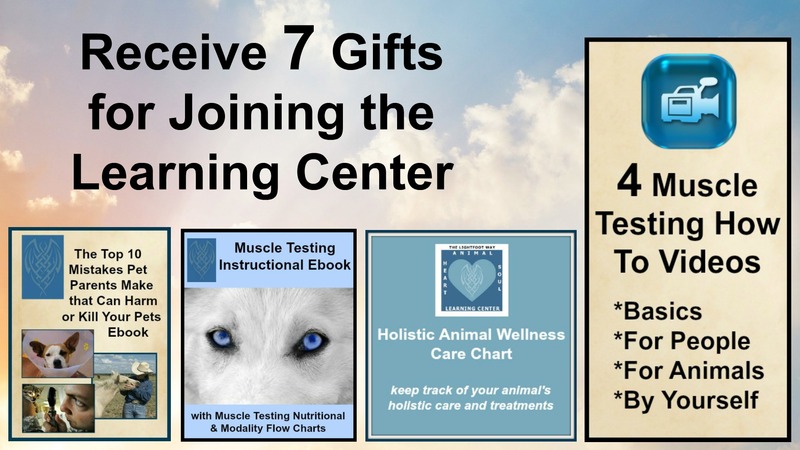 Join now and get access to the Animal Heart & Soul Learning Center™ plus all the gifts! Join our learning center now and get exclusive access to all of this. 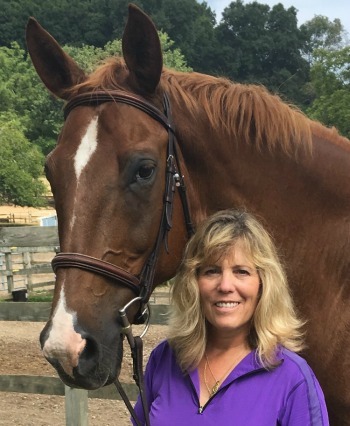 If you are a heart and soul centered animal professional, then the Animal Heart & Soul Learning Center™ is for you! Monthly membership is just $24.95 a month. If you need a payment plan, please let us know and we will work with you. An aggressive animal that you could not work with? Animals with anxiety that were difficult to calm and even disruptive to others? Losing patience with animals that are stubborn or distracted? The frustration of trying everything you know and nothing seems to work? A product or service that worked well for one animal and didn’t do anything for another animal with the same circumstances? Wanting to go the extra mile for your clients or set yourself apart from other businesses? The desire to grow your business but lack ideas, resources or support? 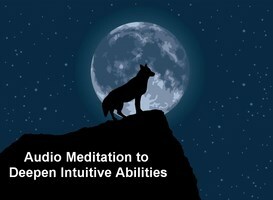 Teach you methods that can transform an aggressive animal into a docile and content one. Help you calm an animal while bringing peace, harmony and balance to their surroundings. Show you ways to gain and keep an animal’s focus and attention. Provide you monthly with new tools for your tool belt. Show you how to customize your products and services successfully for each individual animal. Help you demonstrate to your clients how much you truly care by offering a higher standard of services. Offer you the guidance and continuous support needed in a professional community founded on Kim and Allison’s 30+ years experience. Special Gifts: Receive 7 gifts for joining and bonuses valued at over $550! Find out more details here. Monthly How To Videos: Watch instructional videos on the monthly holistic animal care topic. Find out more details here. Monthly Special Bonus: Each month you receive a special bonus that you can utilize right away! Gifts and bonuses valued at over $550! Find out more details here. Special Member Discounts: Receive special discounts on courses, classes, products and consultations – saving over $500. Find out more details here. 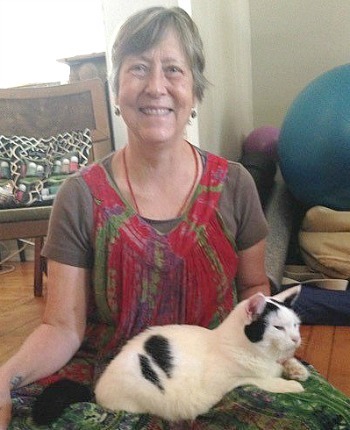 Pet Parent Notes of Wisdom: Downloadable PDF notes on the monthly holistic animal care topic. Animal Professional Notes of Wisdom: Downloadable PDF notes on the monthly topic from a professional approach to incorporate it into your business. 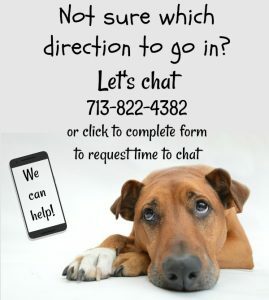 Pet Parent Private Community Chat Group: Connect with other members interested in holistic animal care. Animal Professional Private Community Chat Group: Connect with other animal professionals to get the answers and support you and your clients’ animals need. 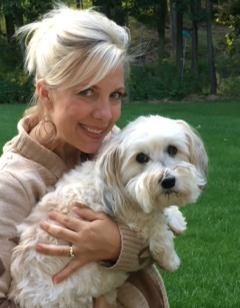 Pet Parent Q&A Live Call: Call or Skype in for monthly topic discussion from pet approach and to get any questions answered from a pet parent view; call recorded. Animal Professional Q&A Live Call: Call or Skype in for monthly topic discussion from professional approach and to get any questions answered from a professional view; call recorded. Product Resources: Our resources to purchase or create your own holistic animal care products. Consultation Recommendations: Receive consultation structures and pricing suggestions for your clients in the various holistic animal care modalities. Marketing Graphics: Receive graphics to help promote your business as a leader in holistic animal care. Animal Heart & Soul Pledge: Pledge certificate to display in your business or your clients can take the pledge. **Animal Professional gets both memberships! Our most popular! Still have questions? Check out our membership FAQ. Remember you receive 7 special gifts for joining!